Hotplate-Stirrers are available in 4.5″ & 5.3″ diameter and 4 x 4″, 7 x 7″, and 10 x 10″ square top plate sizes. Top plate surfaces include ceramic, aluminum and stainless steel. Basic models offer variable speed with analog controls, advanced models offer analog controls with LED displays for temperature, and professional models are fully digital with LED displays for temperature, speed and time. 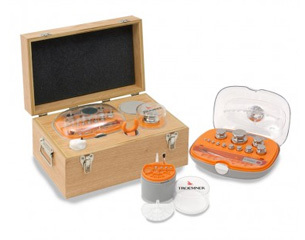 Fully digital, professional, models include an RTD temperature probe kit. Standard, Advanced and Professional models have microprocessor controls. 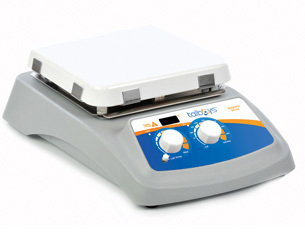 Round Top Hotplate-Stirrers can utilize accessories for creating a multi-sample reaction station enabling you to heat and stir multiple samples of one size or up to five samples of different sizes at once. Specialty Stirrers include Multi-Position Stirrers, Slow Speed Stirrers, Large Capacity Stirrers, High Volume Stirrers and Submersible Stirrers. Manufactured by Troemner, Talboys offers High Throughput Homogenizers and Cryogenic Homogenizing Systems. 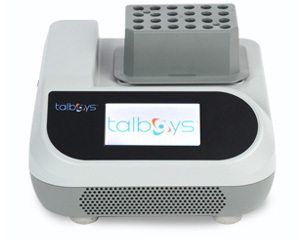 High Throughput Homogenizers offer the ability to rapidly process small volume samples. The homogenizer design eliminates cross contamination of samples. The Cryogenic Homogenizing System combines the ease and speed of a handheld homogenizer and a liquid nitrogen cooled sample to homogenize your sample faster and more efficiently. The homogenizer system utilizes a handheld motor with miniaturized mortars and pestles. 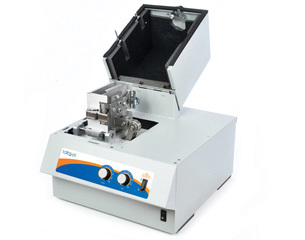 The unit allows for increased sample throughput and it helps preserve the integrity of your sample. Homogenizers have a 5 year industry leading warranty. 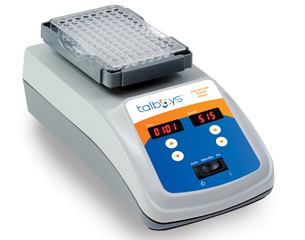 Manufactured by Troemner, the Talboys Vortex Mixers are available in fixed speed, analog, digital, pulsing, heavy-duty, microplate and multi-tube models. 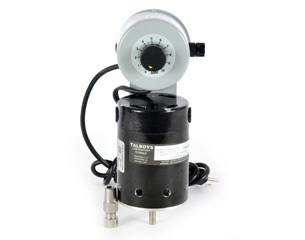 The Talboys vortex mixer offers two modes of operation; touch mode which activates when depressing the cup head, or continuous mode when using accessory attachments. Continuous duty operation is available for our heavy-duty and microplate vortex mixer models which allows you to use your vortex mixer over long periods of time. These models also allow use of accessories at full speed. Multi-tube vortex mixers allow for processing up to 50 samples at once. A variety of accessories are available for all models. Vortex mixers have a 5 year industry leading warranty. Individual sizes ranging from 1 mg through 50 kg with sets from 0.5 mg-0.05 mg through 20 kg-1 mg. Available in Troemner UltraClass Series, Class E0* and OIML Class E1, E2, F1 and F2.